A residence that artfully strikes a balance between a private retreat and an entertaining delight. 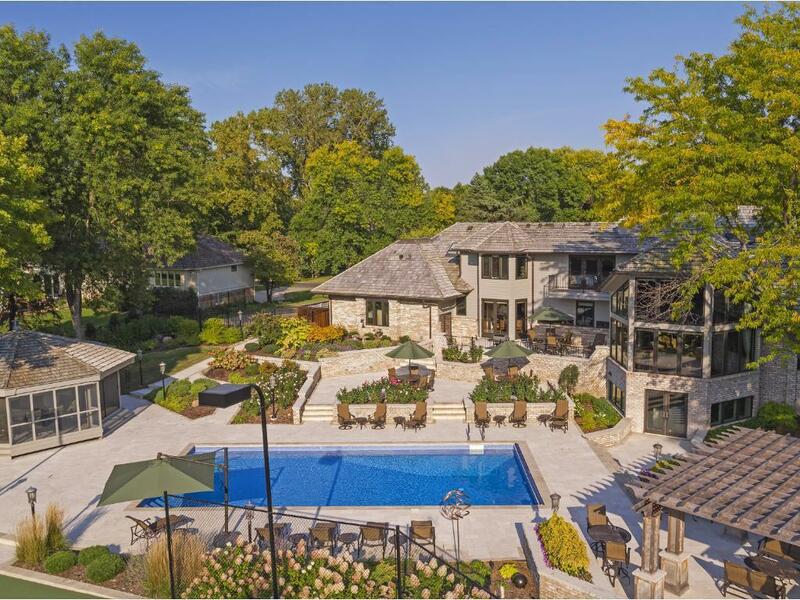 This home is privately situated on one of the finest lots in Edina's Rolling Green neighborhood and offers a panoramic view of the Interlachen Country Club's lush golf course. The owners have meticulously cared for this home and have made extensive upgrades and renovations to it in recent years. At every step and every touch, you will appreciate the quality invested in this home.